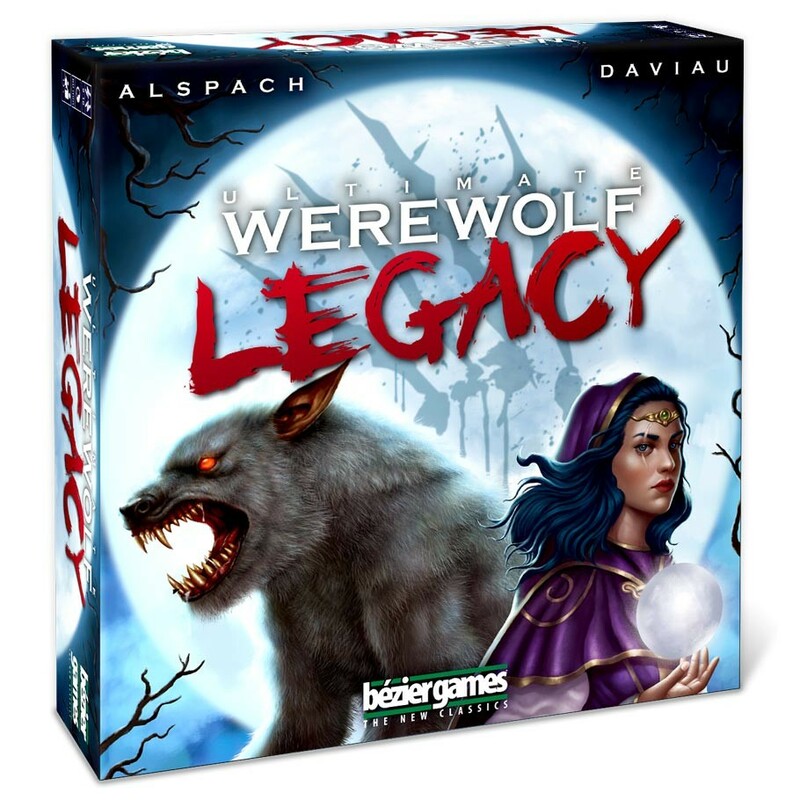 ACD Distribution Newsline: Ultimate Werewolf Legacy! New this September from Bezier Games! Ultimate Werewolf Legacy! New this September from Bezier Games! In Ultimate Werewolf Legacy, players and the village itself have attributes that are retained between games, with ramifications of every decision rippling though future games. Make a bad decision early and it will haunt the village for years to come.